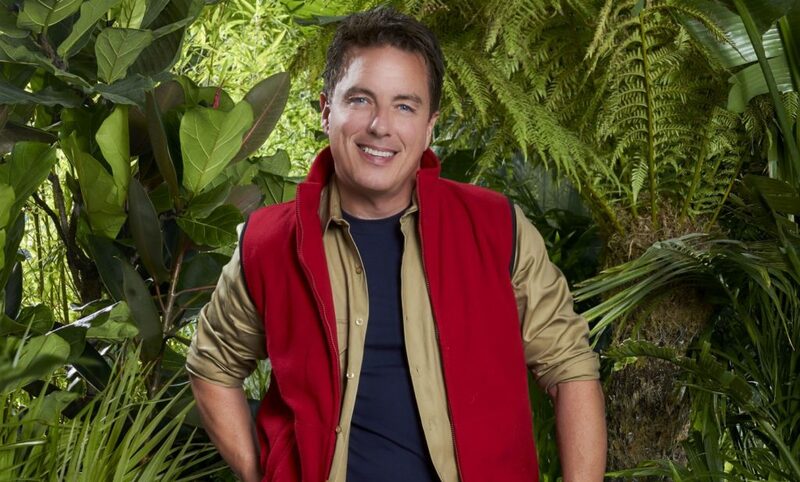 I’m A Celebrity’s John Barrowman told Big Brother bosses to ‘f**k’ after he received offer to take part in the reality show. 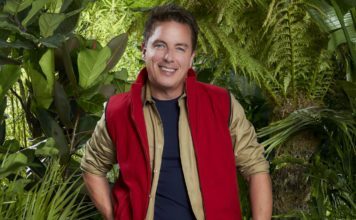 John Barrowman MBE will be seen entering the I’m A Celebrity… Get Me Out Of Here jungle this evening on ITV, ahead of his appearance he revealed he was previously asked to appear as a housemate on Celebrity Big Brother. John said he initially thought the offer was to present the show but quickly refused when he found out it was to be a housemate. “I have been asked to do Big Brother, but I thought they wanted me to present it rather than be in it,” John told DigitalSpy. 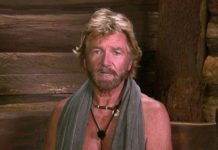 I’m a Celebrity… Get Me Out of Here! 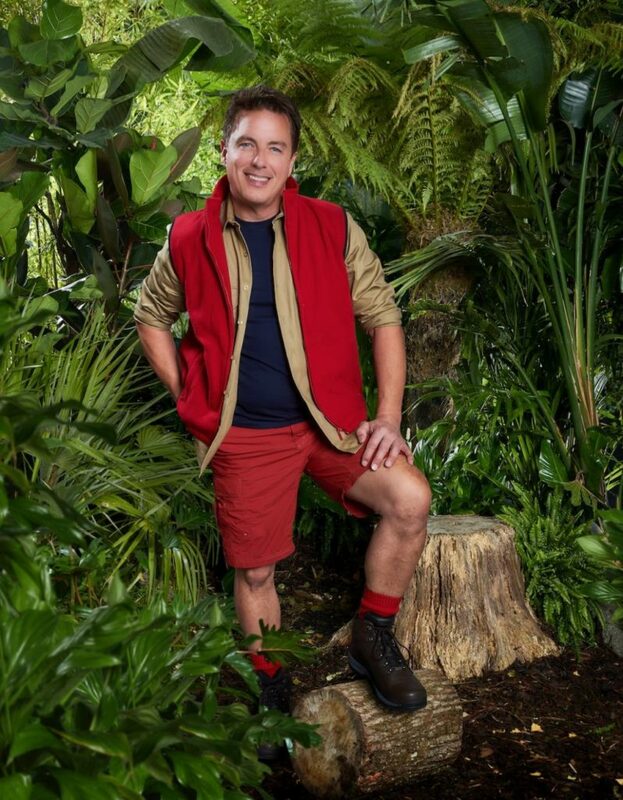 2018 premieres this Sunday (November 18) at 9pm on ITV and it will show John enter the famous jungle camp. 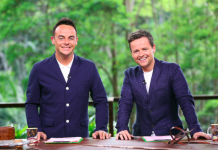 Admitting he is both excited and nervous about going into the famous TV camp, the 51-year-old thinks people will be surprised when they discover he is one of this year’s contestants. 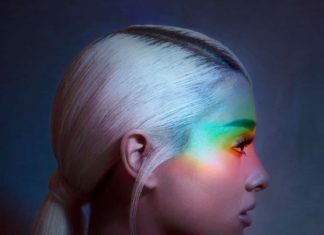 “My fans will freak out,” he reveals. 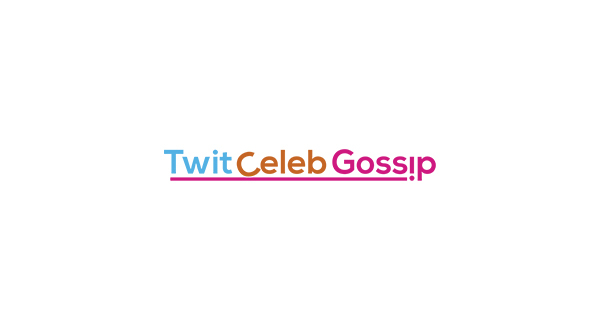 This year’s I’m A Celebrity 2018 contestants are: James McVey (The Vamps member), Nick Knowles (host of DIY SOS), Fleur East (X Factor finalist), Harry Redknapp (football manager), Sair Khan (Coronation Street actress), Malique Thompson-Dwyer (Hollyoaks star), Emily Atak (from The Inbetweeners), Anne Hegerty (from The Chase), Rita Simons (EastEnders star) and John Barrowman (actor).